The Swedish sports chain Sportringen takes its first step over to Denmark. 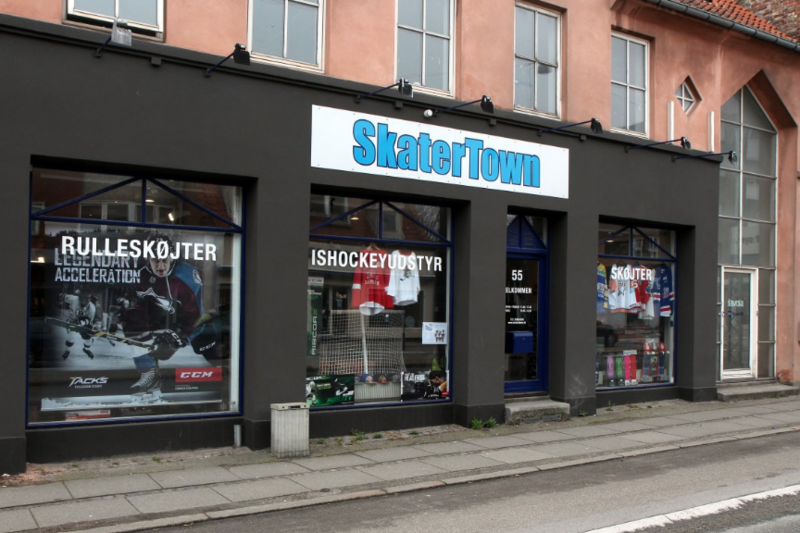 Denmark’s largest hockey shop, Skatertown, becomes a part of the chain’s concept for specialist stores. “I am convinced that it is the right choice for me to join Sportringen. If we specialized stores cooperate, we are stronger in the future, “says Lars Kokkfelt, owner of Skater Town, to Sportfack.se. The store is located in Copenhagen, but have clients and association agreements over Denmark and a market that also extends over Skåne, Halland and Småland county. Sportringen Hockey is Sportringen’s group of hockey retailers and one of the chain’s concept of specialist shops. “Sportringen uses 100 percent of locally owned shops that are able to adapt to their own market. The width, strength and flexibility within the chain gives great opportunities for local entrepreneurs like Skatertown, “says Lars Palmgren, Managing Director of Sportringen to Sportfack. He also says that he sees more additions in the near future.